Yogyakarta, Indonesia. This Indonesian city is rich in traditional arts and cultural heritage. Yogyakarta is abundant with museum, artistic shows and temples. Aside from those exciting activities, expect an astonishing round of golf in this beautiful city. 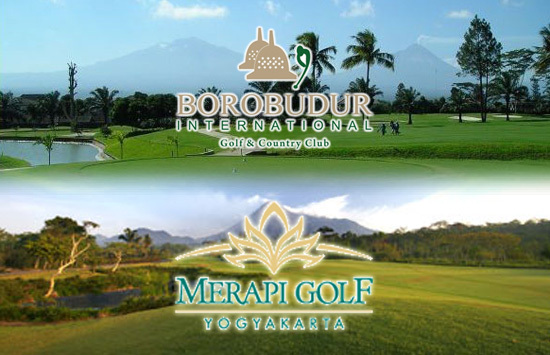 Borobudur International Golf and Country Club.An 18 hole golf course that nestled on the centre of Magelang Java. In this incredibly beautiful course, experience the natural abundant beauty of the mountains, fresh air and pristine and sterile stream from the mountain. It obviously a proof that you can have the best relaxation while playing golf. Merapi Golf Course. This golf course is a masterpiece of Thomson, Wolveridge and Perret and located 800 meters above sea level. 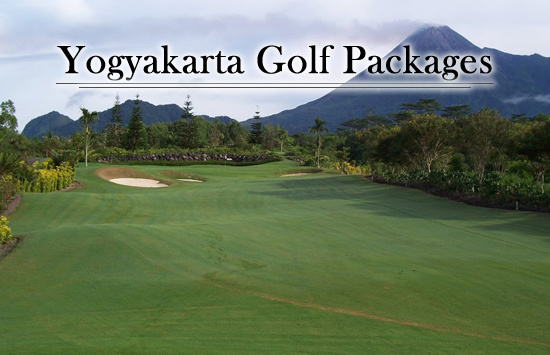 This course will definitely give you a magnificent golfing experience. Imagine an excellent picturesque of the mountains and perfect chilled weather? What an ideal vacation right? Have a chance to choose a hotel depending on your type and budget. 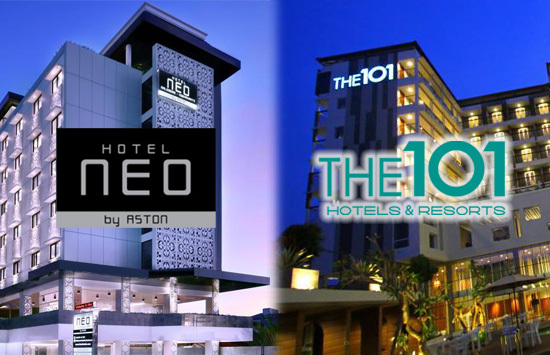 You can choose Neo Malioboro Hotel. This 3 star hotel boasts its Sky Lounge where you can enjoy your breakfast with a nice view of the busy city life and have a coffee where you can enjoy the breezy night of the place. You can also choose The 101 Yogyakarta Tugu. This is a 4 star hotel where you can enjoy the city life of Indonesia. It is very accessible to many tourist spots. Excellent rooms and high-class service is truly worthy of your money. Yogyakarta is 535 km away from Jakarta. Long drive is not advisable because it will take 11-12 hr drive. You can have your flight from Manila via Philippine Airlines or Cebu Pacific going to Kuala Lumpur then take the second flight via AirAsia to get to Yogyakrta.